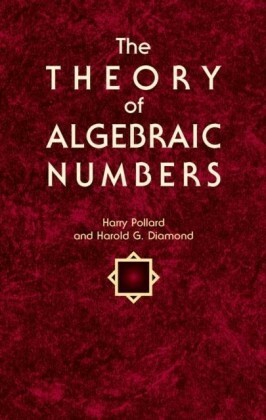 Algebraic numbers can approximate and classify any real number. Here, the author gathers together results about such approximations and classifications. 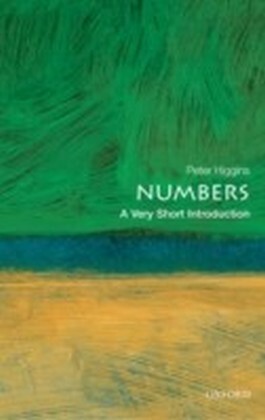 Written for a broad audience, the book is accessible and self-contained, with complete and detailed proofs. 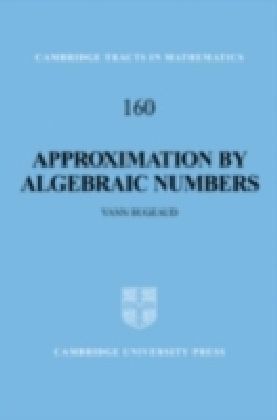 Starting from continued fractions and Khintchine's theorem, Bugeaud introduces a variety of techniques, ranging from explicit constructions to metric number theory, including the theory of Hausdorff dimension. 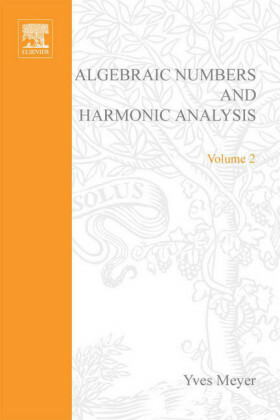 So armed, the reader is led to such celebrated advanced results as the proof of Mahler's conjecture on S-numbers, the Jarnik-Besicovitch theorem, and the existence of T-numbers. Brief consideration is given both to the p-adic and the formal power series cases. 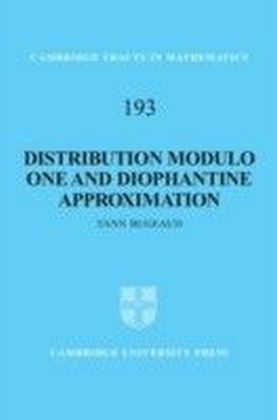 Thus the book can be used for graduate courses on Diophantine approximation (some 40 exercises are supplied), or as an introduction for non-experts. 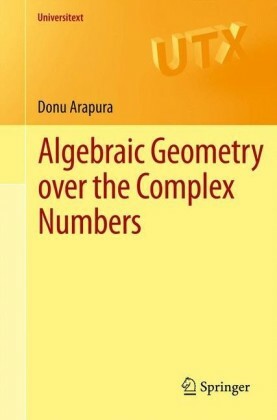 Specialists will appreciate the collection of over 50 open problems and the rich and comprehensive list of more than 600 references.